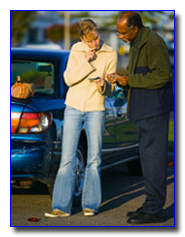 Before you speak to anyone with an insurance company, contact Optimum HealthCare. We help people in car, truck, motorcycle and other motor vehicle accidents (MVA) every day, and we will get you the care that you need. Car accidents involve insurance as well as personal injury law, so it is very important that car accident victims contact a lawyer immediately. We will help you find an attorney. We will take you to a clinic, such as a chiropractor, near where you live or work. We can help find you a rental car. 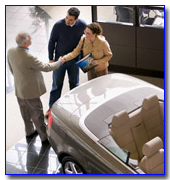 We will also get your car to a repair shop. We will help you get your life back, Most importantly.